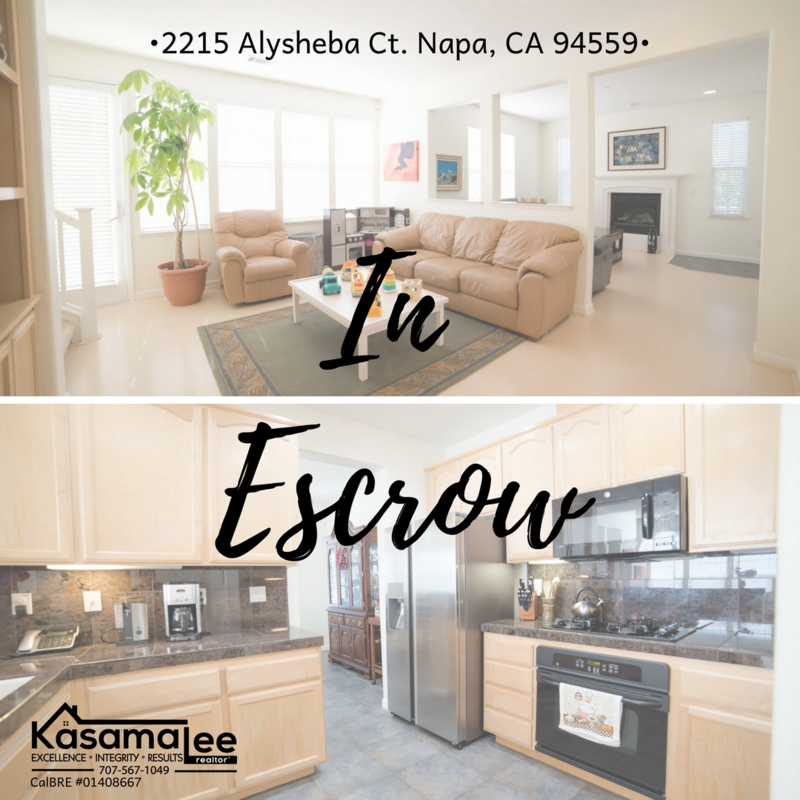 So excited for my Sellers – we’re in #escrow! I take pride in building my business through referrals and trust. Looking for a local expert to help you navigate in the current real estate market with results? My team can help you through the buying and selling process, do call me at 707-567-1049. Kasama Lee is a top-producing Realtor® and a community contributor specializing in the Napa and Solano Counties. Kasama and her husband, Barton, are raising their two boys in American Canyon and have been residents since 2002. They’re proud to contribute and give back as residents of this warm, friendly and supportive community. CalBRE #01408667 | Copyrights © 2015-2018 Kasamasells.com - All rights reserved.